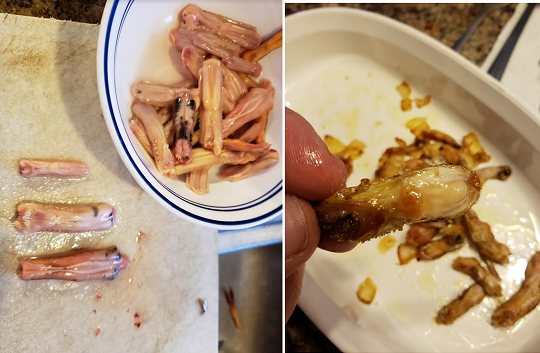 Asian culture has been eating duck tongues for centuries. After experiencing it for myself recently, I think I’ve found a new favorite part of the duck as far as table fare is concerned. Greg Pavur jumps on this week’s show to discuss the preparation we enjoyed at his duck camp last weekend. You might be surprised to find out which duck species was the best tasting, they were all good btw! Next, restaurateur, chef and hunter Michael Hunter jumps on to discuss a variety of topics. Namely, his experience dealing with anti hunting vegan activists who routinely protested in front of his restaurant ‘Antler Bar and Kitchen’. The Toronto native also gives us his take on the current gun climate in Canada and the growing movement to make the already strict gun laws even more rigid. 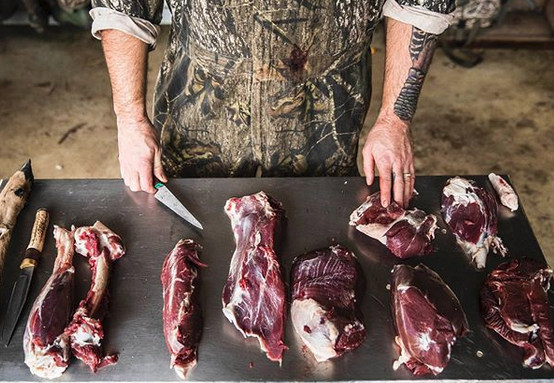 He also has a new wild game cook book coming out and we hit on that as well. 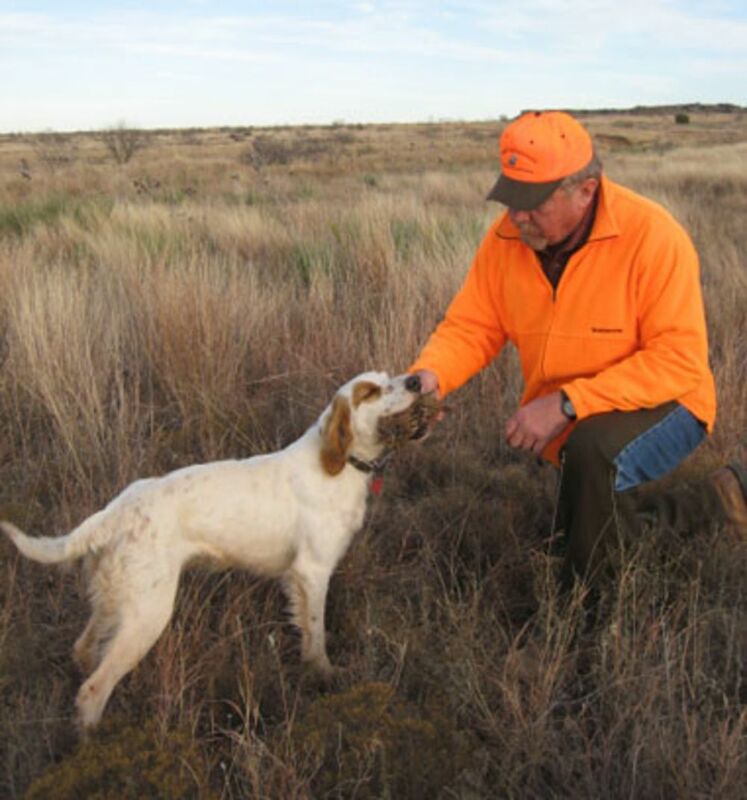 We wrap up the show with Part 2 of our mini series with Dr. Dale Rollins of the Rolling Plains Quail Research Ranch. In this discussion we dive into the the bird dogs that make quail hunting “Grand Opera” as Aldo Leopold once put it.